Mr Jassar presenting at the British Society of Rhinoplasty Surgeons in Leicester on the 6 November 2017. Mr Jassar is attending the Rhinoplasty Society of Europe Meeting on March 14th 2018 and the Open Rhinoplasty Meeting in Bergamo on March 15-17 2018. 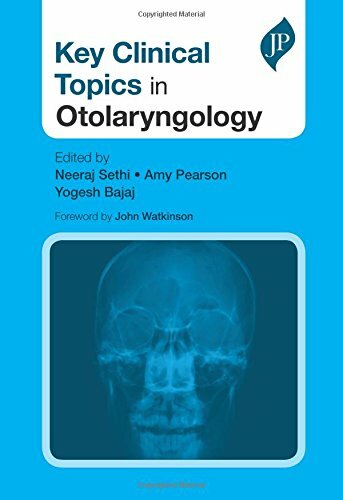 Mr Jassar authors a chapter on SeptoRhinoplasty in the Key Clinical Topics in Otolaryngology, JP Medical Publishers. 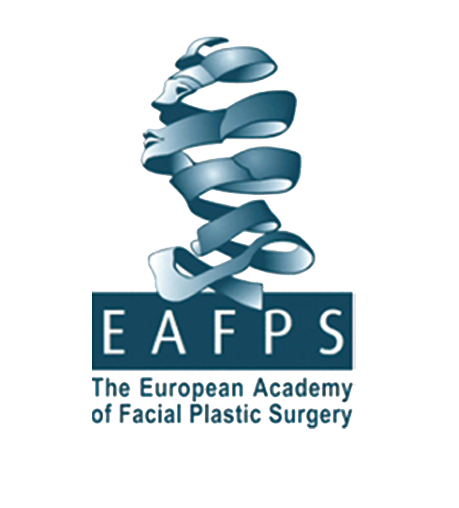 Mr Jassar has a paper on 'Measuring Nasal Airway Patency in SeptoRhinoplasty' accepted for presentation at the European Association of Facial Plastic Surgery Annual Conference, Rosenburg, Germany, 12-15th September 2018.